We need a thread like this! 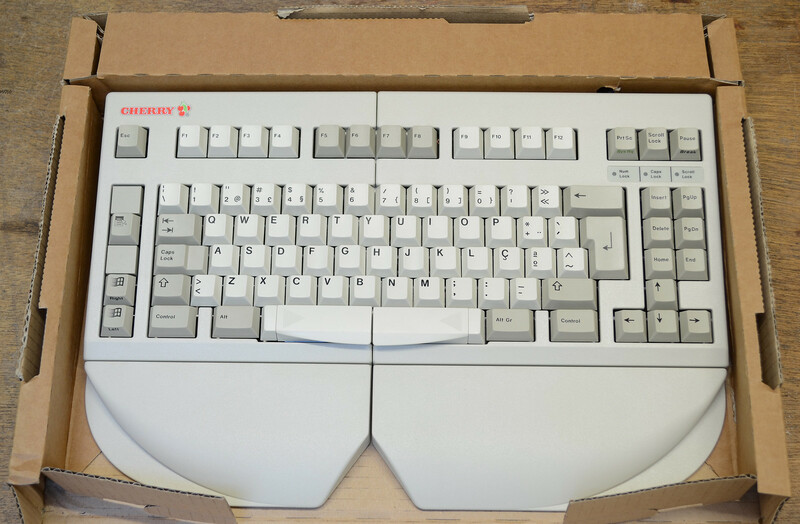 Too many keyboards and key sets never get posted here, now is the time! Potato or DSLR pics... It doesn't matter. Took the picture with too much love? 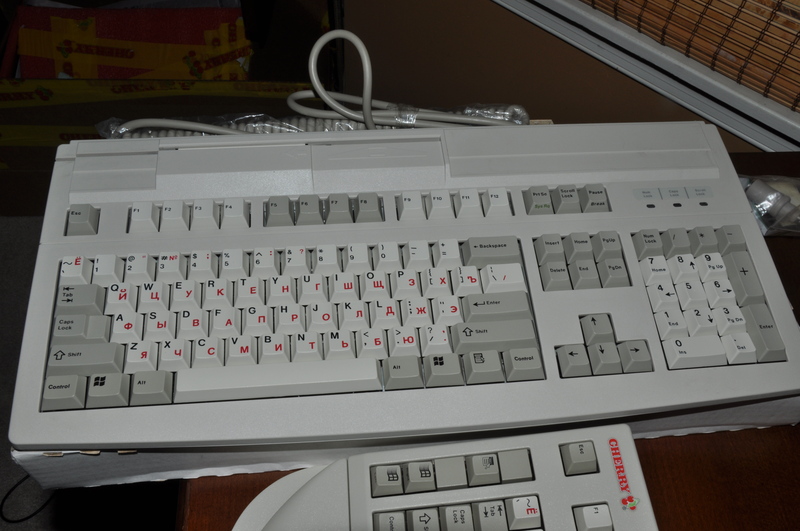 Maybe post it in this thread: Random keyboards lovingly photographed. I had to try and see what I could use a green spacebar for. ooh I love the Joker theme! My ergo-clear 1851. Inspired by the old "Dark" theme. I'm too uncertain to post in the other thread. 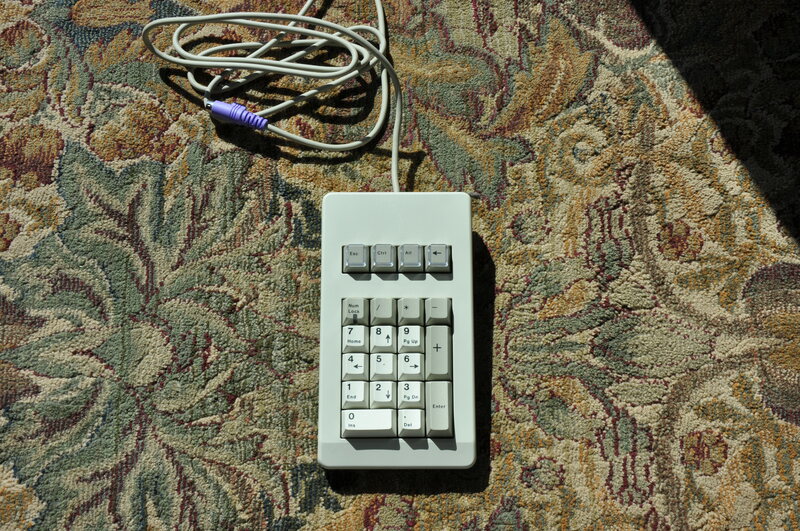 There are so many classics, and special keyboards. 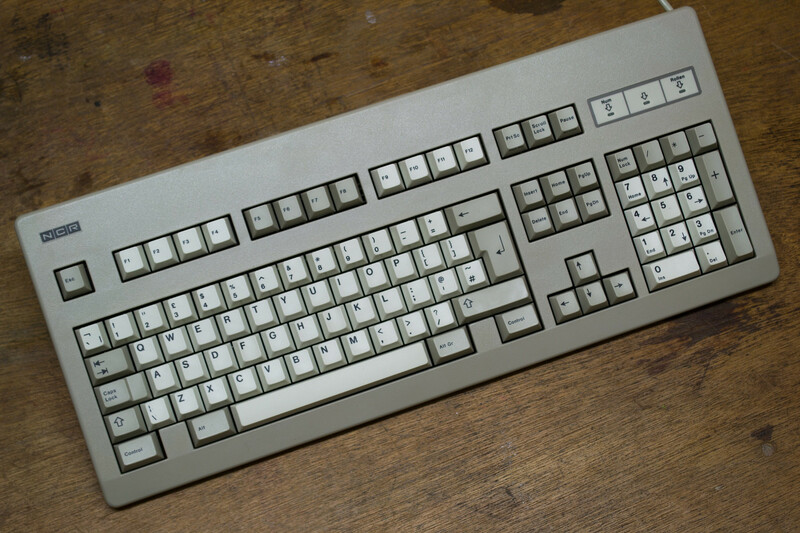 CMY/K/W fits very nice to this Skidata caps - tried those CMY ESC keys from Ivan's GMK small GB. Ascaii wrote: My ergo-clear 1851. Inspired by the old "Dark" theme. Dafuq? 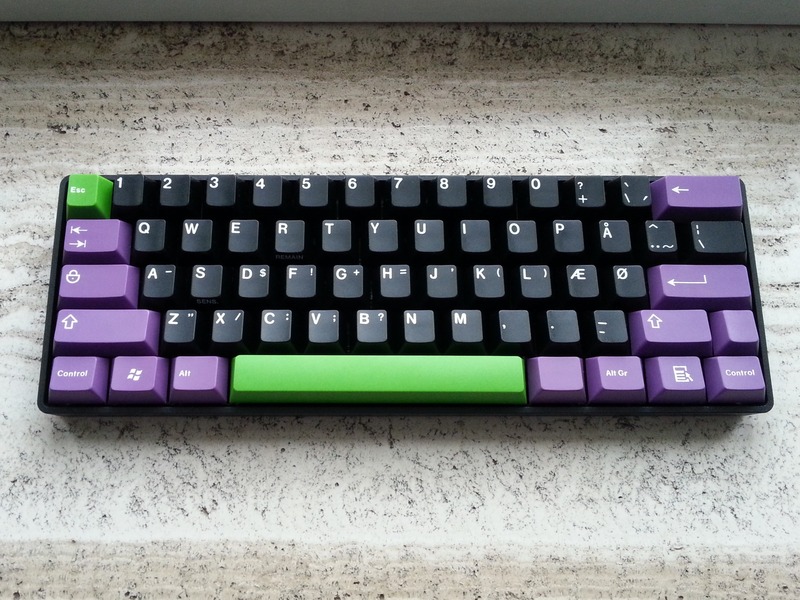 Never thought I would have seen such a franken-board inspired by Geekhack's old theme... and certainly not here. Is it your "daily driver"? @madhias. It's a nice pic, you really captured the color on the Skidata set well, shame about the modifiers! Do you have a pic with the CMY keys? I'll take a shot of the CMY caps, one moment. 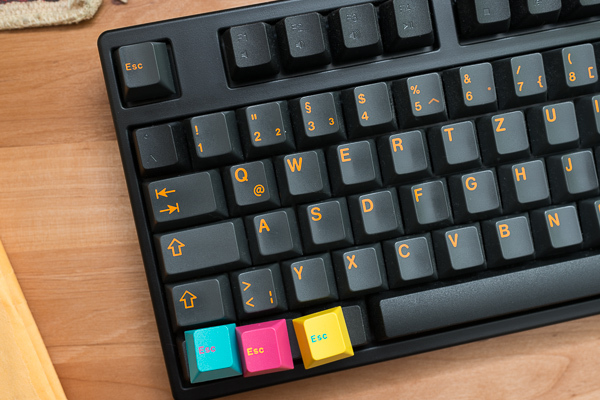 The problem or feature of/with the Skidata caps is that the color of that grey is like a chameleon - sometimes it's "middle" grey, sometimes it's black. 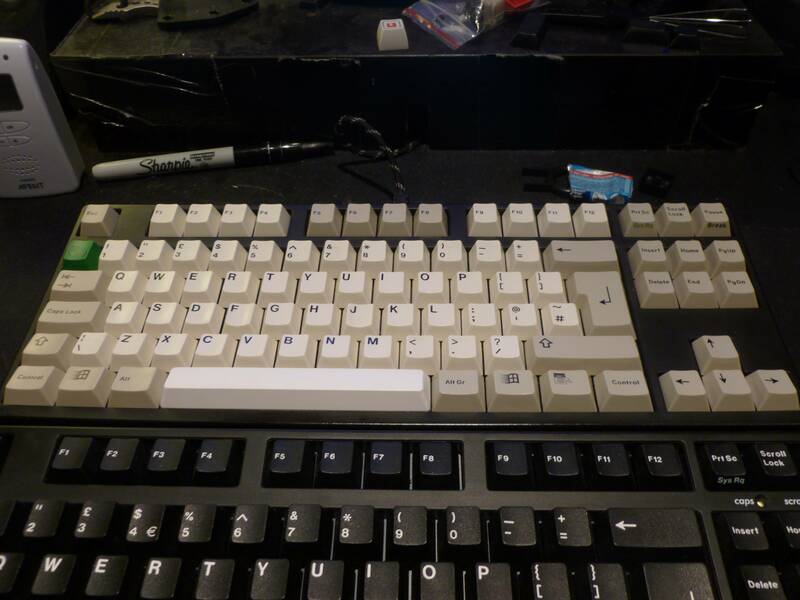 These are my twins, top one is/was my work Filco with HID liberator, bottom one is the new work Phantom with custom plate. 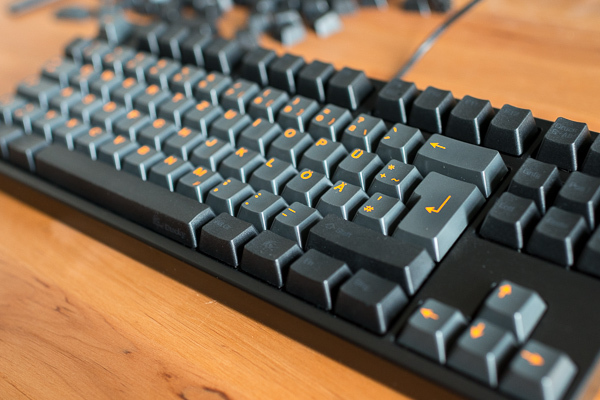 The Filco got a new addition today thanks to sixty . I have a few other boards but these are the 2 I use 95% of the time I'm at a computer. Lovely boards so far. Broadmonkey that number row is amazing! I'm very fond of your colour scheme too, Broadmonkey! Fantastic-looking board. Broadmonkey wrote: We need a thread like this! Great thread! I love that purple and lime! 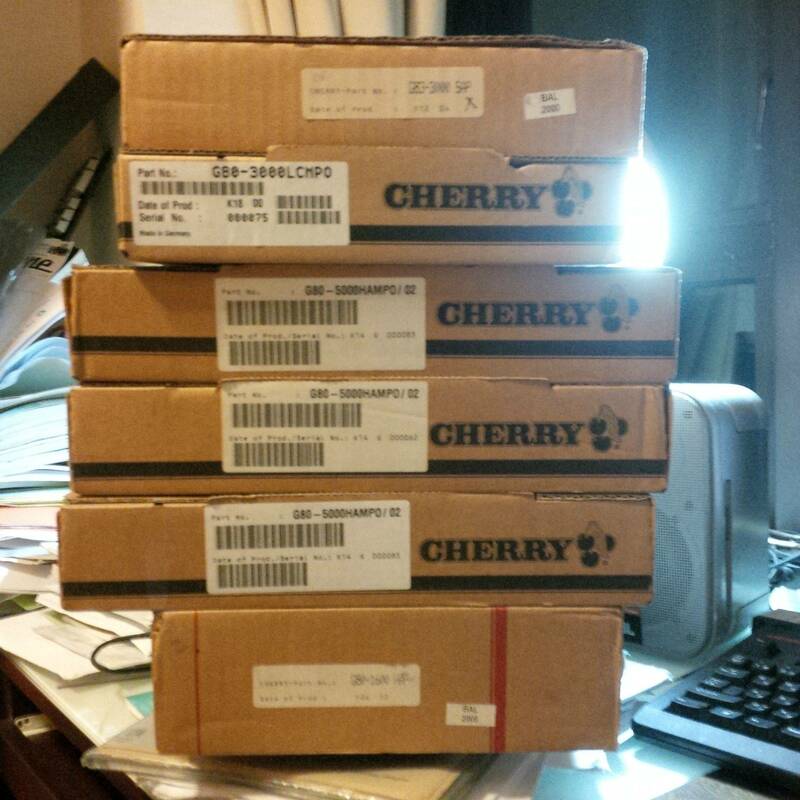 Here are my remaining 4 keyboards at this time.. Oh also my Ten Key Pad. 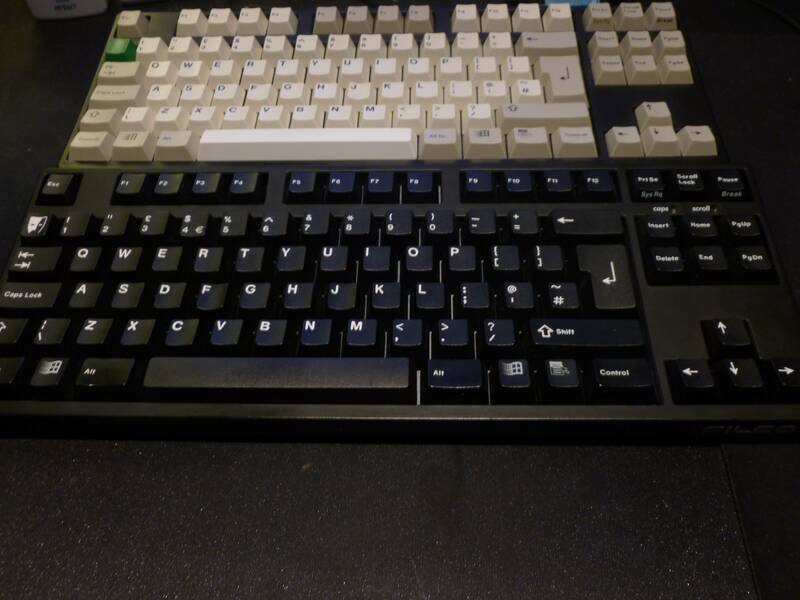 Leopold FC660C, 45G, Dental Banded, Krytox Lubed, Realforce (2 keysets), Leopold Blanks. 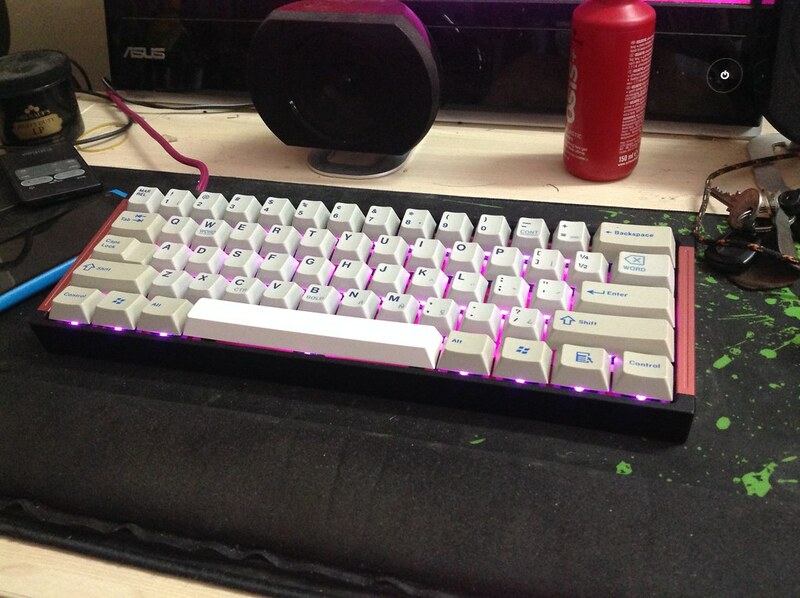 Ducky MINI, Nordic ISO, MX Reds, KBT Pure Limited Aluminum Case, Nostalgia Keyset. 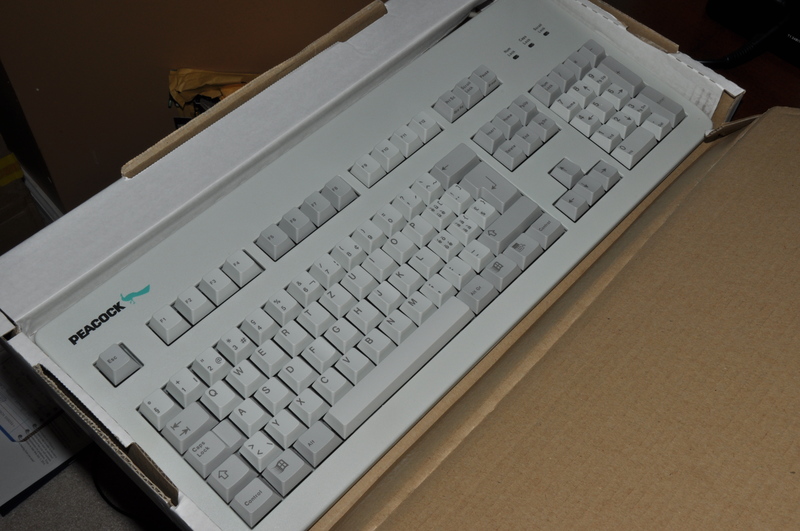 KMAC Happy, MX Clears, Lubed, 62g Springs, Aluminum Case, CCNG Keyset. 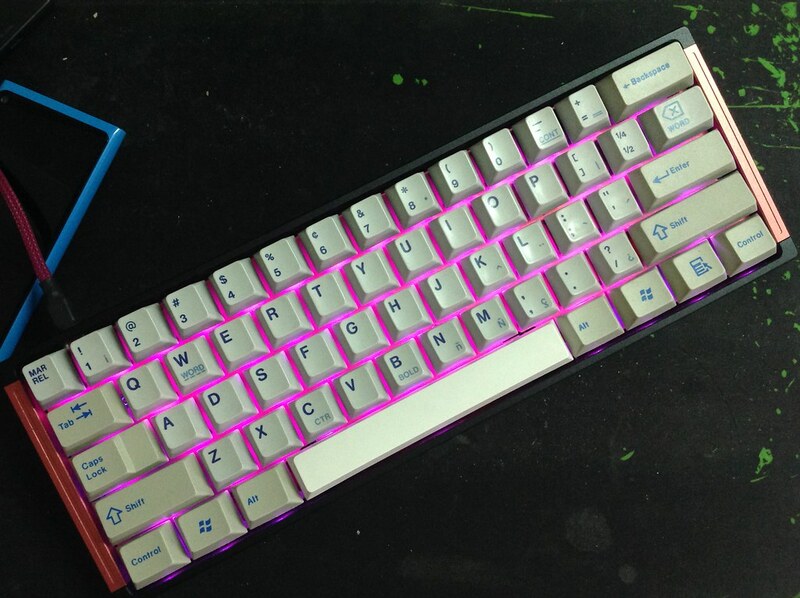 Poker X, MX Clears, Lubed, Beast Plate, KBT Pure Limited Aluminum Case, Cyrillic Keyset. 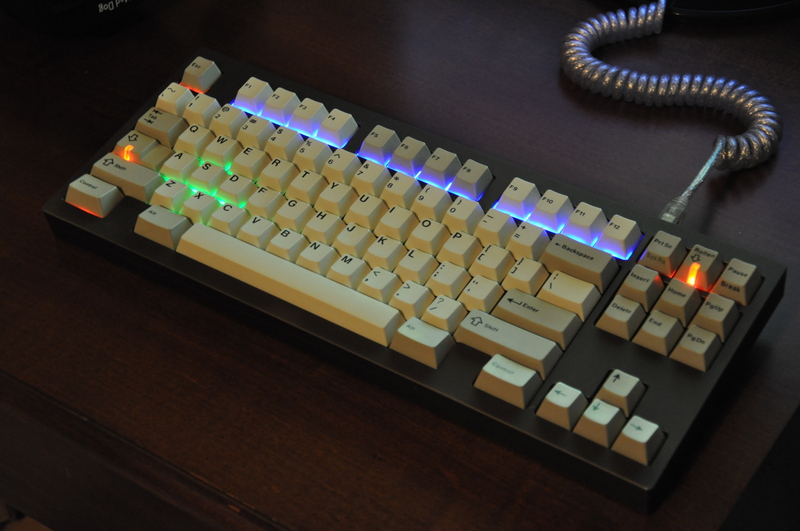 Leopold FC210TP, MX Clears, Lubed. Love that KMAC! So jealous of your Cyrillic with Beige! Would love those. Aren't all of those sold though? It used to be. 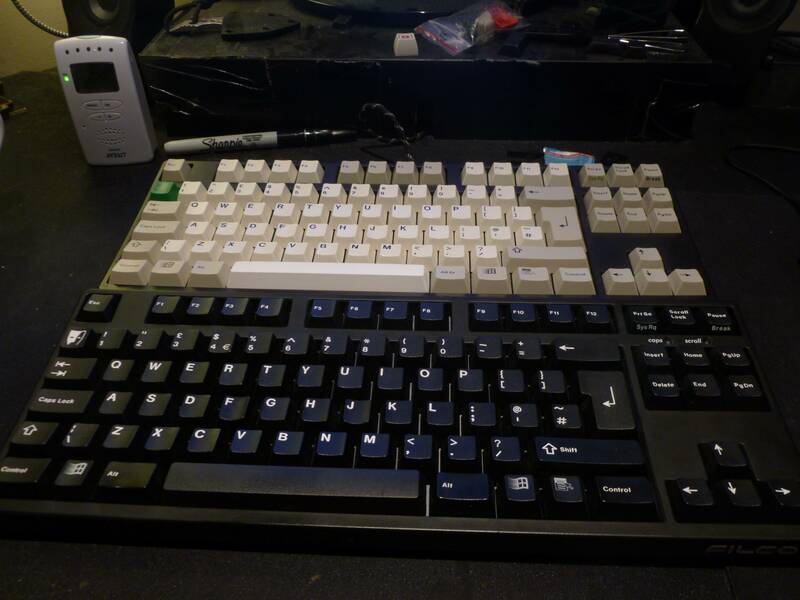 Daily driver is my HHKB now, but occasionally I get out my 1851 to mix stuff up. I still use it regularly. GH used to be a nice place. Very nice! Can I see some more shots? Despite what people think, it takes a real man to wear pink. Mmm… that guy's a jerk! ^Yes, they are. It's a non-backlit version of TG3 BL82/Deck 82. 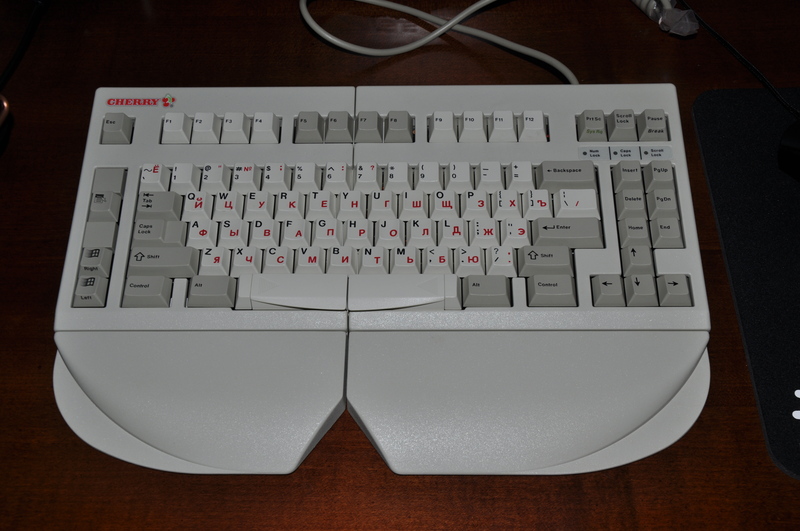 I like the layout... apart from the 1.5u "1" key. It would be nice to have a PCB with it, but without the F-row so that it would fit inside a Poker case or the gazillion custom 60% cases. I think Poker case compatible custom layout PCBs would be a fine group project, come to think. There's a lot you can fit in there.